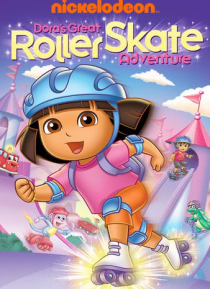 Get ready to skate into adventure as Dora and Boots zoom to the Skate Park and stand up to the bullying Big Wheeler! Plus, help Dora bring her friends to the doctor AND join her on a science-filled adventure to the Green Power Science Fair! ¡Vámonos!